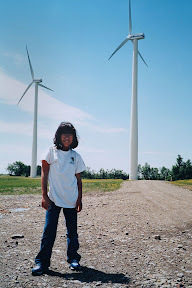 Current activities include public speaking and writing on energy and climate change. Nan and Walter, with their son Jay and daughter Skye, live in Amherst, NY, in a super-insulated passive and active solar home. Nan has had a long career as a registered nurse and Walter as an energy professional. Both have been peace, animal rights, and environmental activists their entire adult lives, having met while working at the Western New York Peace Center in the late 1970s. At heart they are committed to compassion for all sentient beings. In the 1980s they founded the Animal Right Advocates of WNY and for years gave workshops on vegetarianism. They have been vegetarians – for reasons of compassion, environmental concern, and health – for over thirty years. Nan holds a B.A. degree in American Studies along with her nursing degree. Walter holds masters degrees in philosophy and environmental studies, and is a Certified Energy Manager (C.E.M.) and a LEED Accredited Professional. Retired from the University at Buffalo (UB) in July 2008, Walter held the position of University Energy Officer for 26 years and was director of the UB Green Office. In that capacity he provided leadership for a nationally recognized campus energy conservation program credited with over $100 million in energy savings. He was campus project manager for a $17 million comprehensive energy project awarded national "Energy Project of the Year" by the Association of Energy Engineers (AEE) in 1997 and was inducted in the AEE's national Energy Manager's Hall of Fame in 2001. 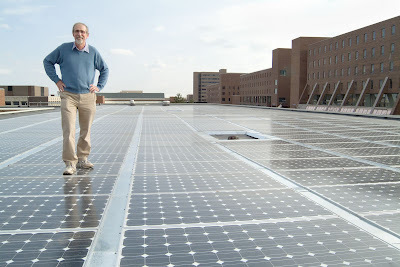 He managed UB’s first solar installation. After leaving UB, Walter assisted other colleges in developing energy conservation and sustainability programs and climate action plans. During the first part of 2009 he provided consulting services to the Association for the Advancement of Sustainability in Higher Education (AASHE) to develop campus climate action resources for the American College and University Presidents Climate Commitment. Walter also provided campus energy conservation training services to 30 colleges through a contract with the Jesse Ball duPont Foundation of Jacksonville, Florida. 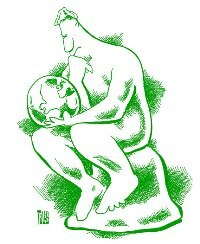 In 1990, Walter worked with Joan Bozer and others to organize the Western New York Sustainable Energy Association. 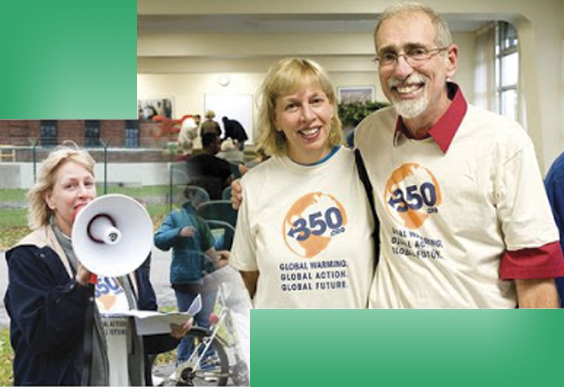 Walter and Nan were co-founders of the Western New York Climate Action Coalition, a loose-knit organization which existed from approximately 2006 – 2010 to locally focus and galvanize action on climate change. Walter also organized and led Clean Energy for Jamestown, a coalition of 20 environmental organizations, which opposed the use of an existing coal-fired power plant and the construction of a new coal plant in Jamestown, NY while promoting an efficiency-based energy plan for the city which would have reduced costs for ratepayers and benefitted the environment. This campaign against coal-burning was successful however the Jamestown Board of Public Utilities refused to adopt the proposed energy-efficiency plan despite its substantial advantages. Walter is editor and co-author of The Green Campus: Meeting the Challenge of Environmental Sustainability (APPA, 2008 and 2011) and author of Cool Campus! A How-to Guide for College and University Climate Action Planning (AASHE, 2009) and numerous articles and reports on a variety of subjects (see Publications section of this website).